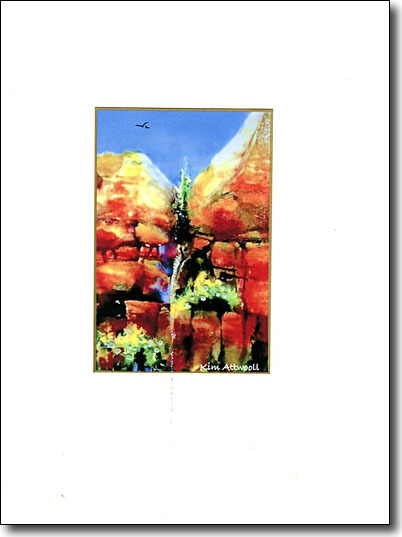 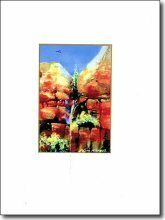 These western themed paintings on cards have captured the colors and the sense of place that makes the American west such an outstanding subject for a painter. 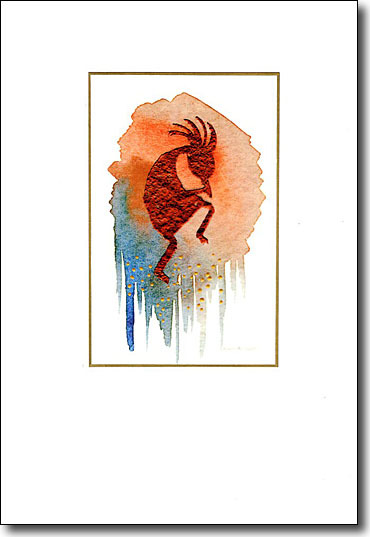 My palette tips toward turquoise and gold for many of the images. 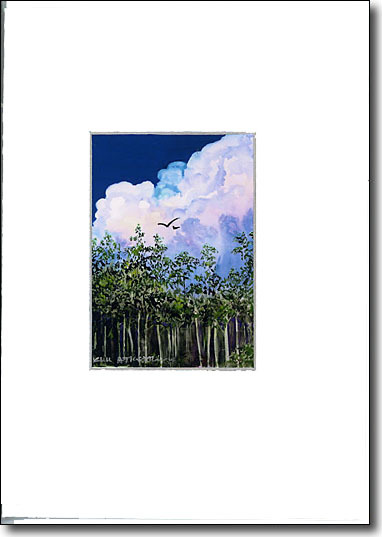 The landscapes are my perceptions of the enchanted areas that I traveled through. 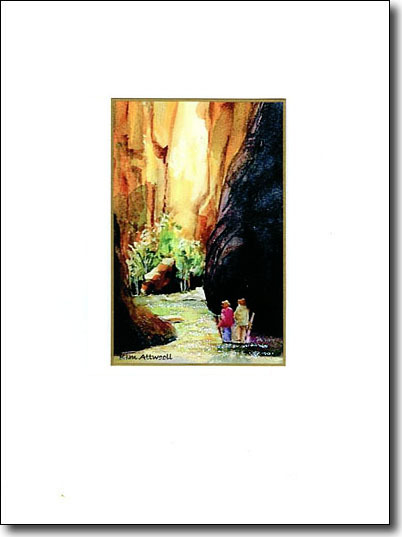 In embellishing each card I relive those joyful explorations. 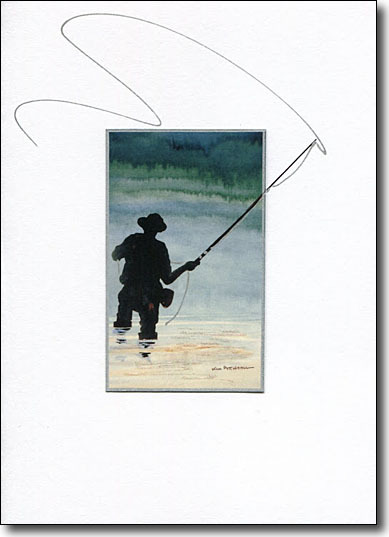 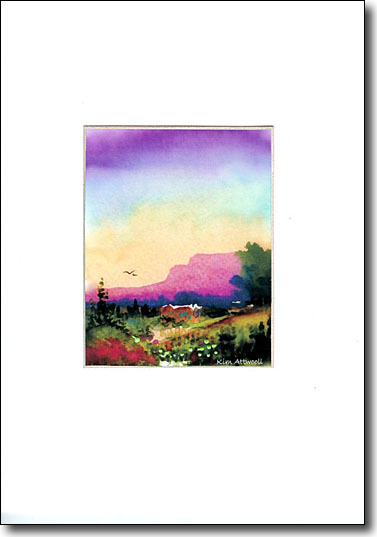 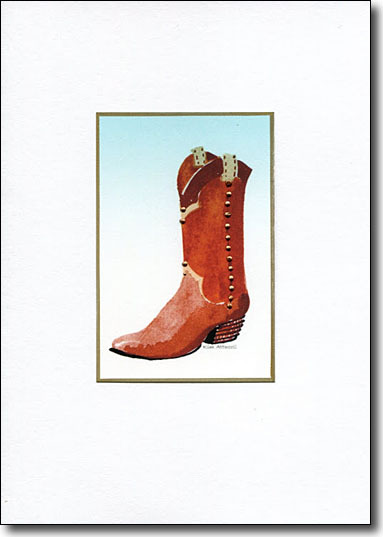 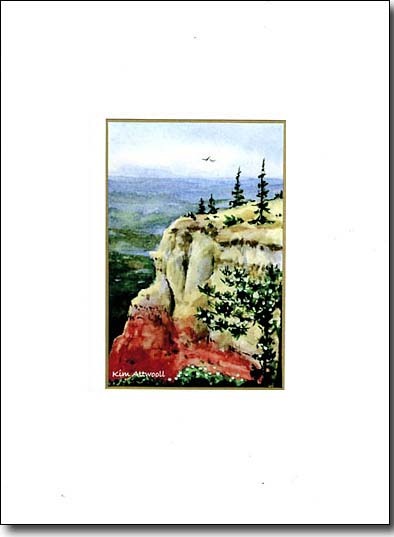 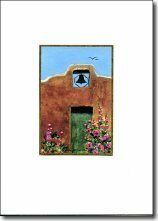 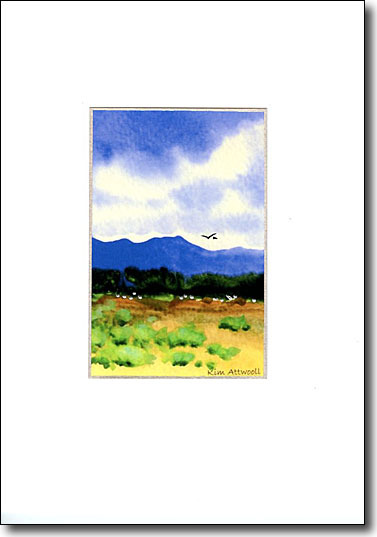 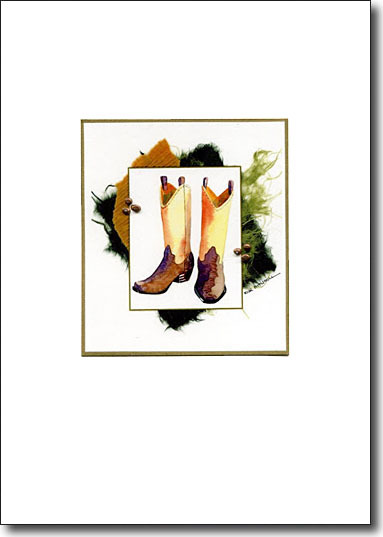 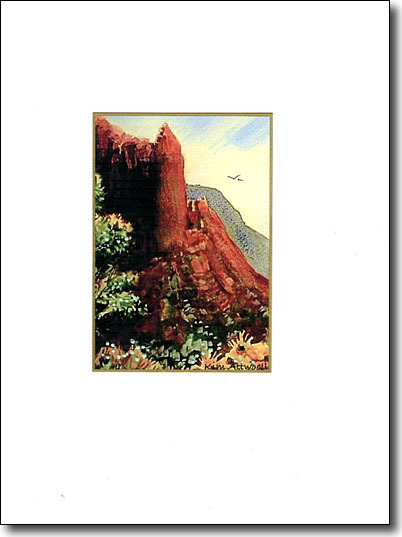 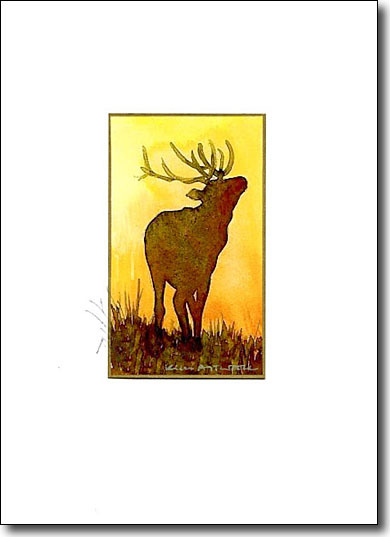 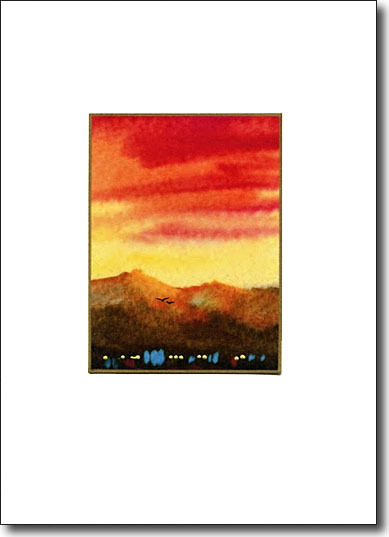 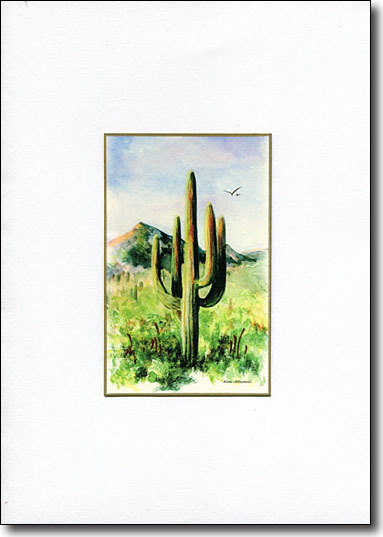 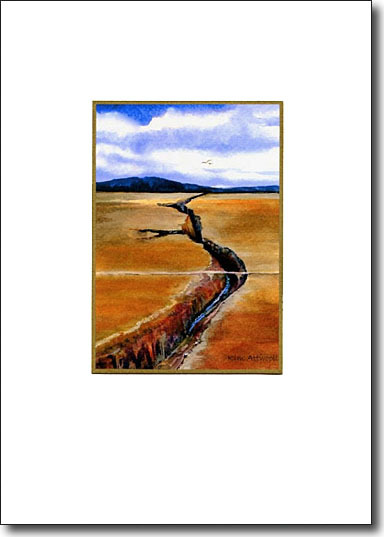 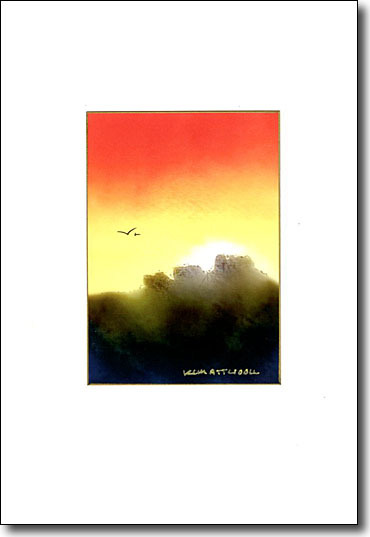 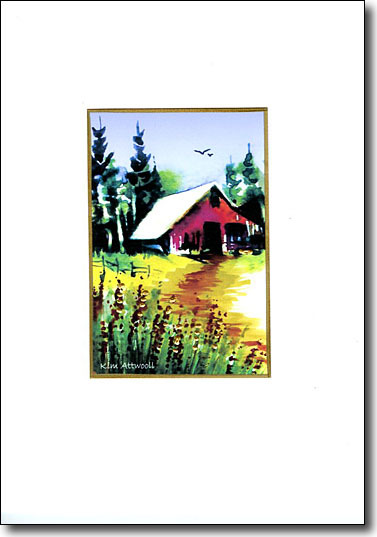 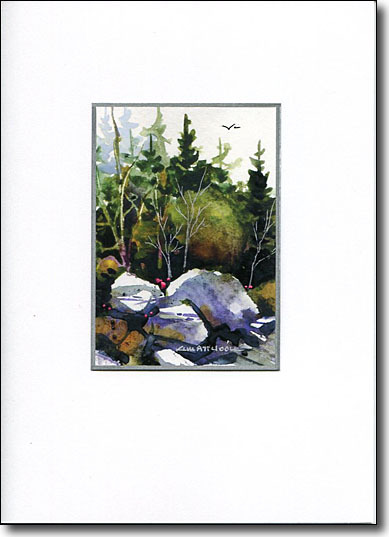 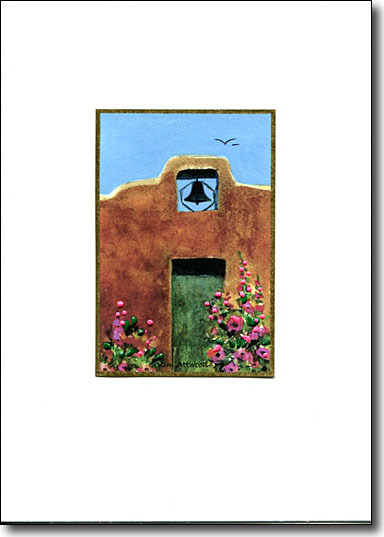 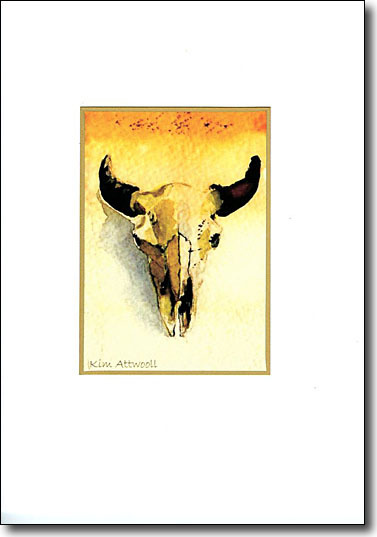 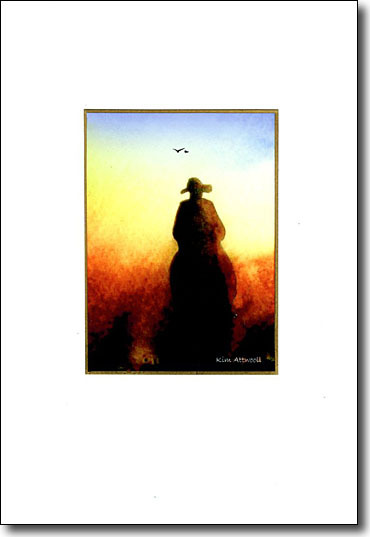 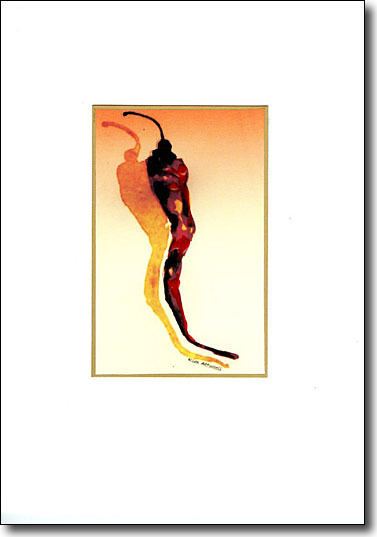 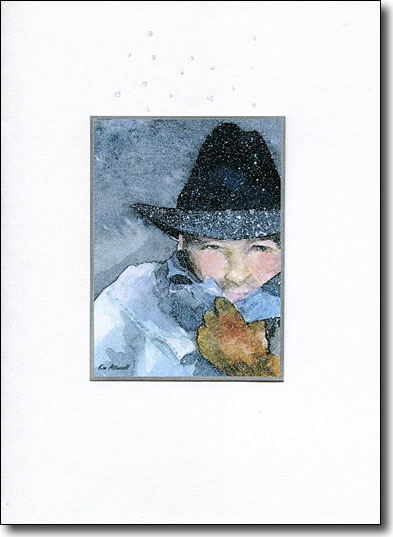 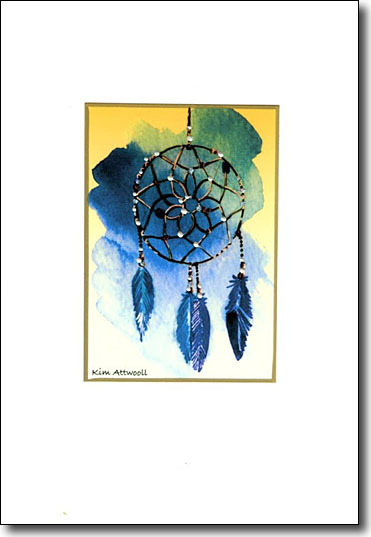 These enhanced cards lend themselves to all occasions and are perfect for framing in groupings that set a tone in a room and states a love of western art.